Croatia Yacht Charter – Croatia, known for its amazing coastline that extends for nearly 5,800kms is perfect for yacht charter companies. With its three distinct geographical landscapes- plains in the East, coastal in the West and mountains in the North, it has become a popular travel destination. We at A-yachtcharter, offer a wide range of Croatia Yacht Charter for rent ranging from sailing yacht, motor yacht, catamarans, luxury sailing powerboats etc. Our varied services cater to not only those who love speed and are willing to change their destination regularly but also those who want to enjoy the scenic beauty while sailing luxuriously. As a professional Croatia Yacht Charter agency, we provide our diverse clients with well equipped and properly maintained yacht for charter. You will easily find a charter arrangement to any destinations including the Caribbean, Mediterranean, Florida, Alaska and the South Pacific. Since Croatia is the worlds’ favorite yachting destination, we provide you with all the ideal opportunity of spending a relaxing and exciting holiday. All out boats are modernly equipped and based on your experience, we offer different types of charters to the clients. Our professionally operated and well maintained databases of Yacht Charter Croatia ensures that you and your guest get the best service for the price paid. A-yachtcharter is a reputed Croatia Yacht Charter company offering charter management services that include bookings of yacht charter to top sailing destinations. Based on the needs and preferences we help our clients to select the best sailing yacht so that they can enjoy an exciting vacation. 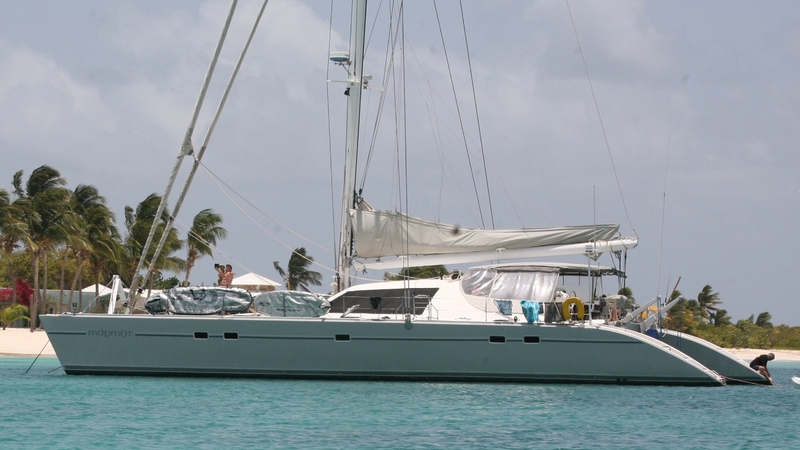 Our other services include corporate yacht charters, trip cancellation insurance and last minute travel deals. It is out long term expertise and experience in this field and our unparallel service and guidance that our clients trust us.